First D&C have published their summer timetable (from 27 May) on line showing two journeys on Saturdays and on Sunday/ Bank Holidays there are now five journeys each way, although this year there does not seem to be a link to Totnes as with previous years - although this may operate under a different route number? 82 (New service) During the school summer holidays Country Bus will operate a Plymouth to Moretonhampstead via Princetown service with connections available at Moretonhampstead with Stagecoach service 359. Operating on Mondays to Fridays, the service operates with financial support from Dartmoor National Park departing Moretonhampstead at 0945 and 1515, returning from Plymouth at 1120 and 1650. 270 (New service) On Monday to Saturday during the school summer holidays, service 270 operates between Newton Abbot and Buckfastleigh Rail Station via Widecombe with financial support from Dartmoor National Park. There are three departures a day leaving Newton Abbot at 0930, 1230 and 1530, returning from Buckfastleigh at 1040, 1340 and 1640.272 (New service) On Monday to Saturday during the school summer holidays, service 272 operates between Newton Abbot and Tavistock via Ashburton, Dartmeet and Princetown with financial support from Dartmoor National Park. Departures from Newton Abbot at 0930 and 1400, returning from Tavistock at 1100 and 1530. 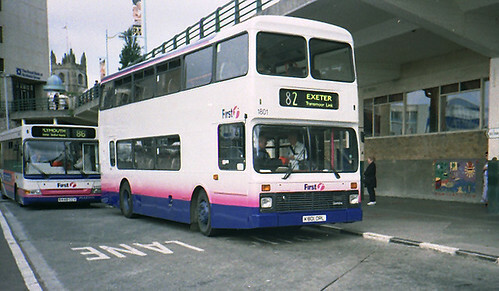 In 2006 this service was operated by First with the first and last trip extended to and from Totnes and operating to Newton Abbot via Paignton and Torquay. It sounds like these will be minibus operated - which seems a shame on the 82 at least. The service 270 does not run to Buckfasleigh or Totnes. 270 is from Cawsand, St John, Antony, H.M.S Raliegh,Carbeille inn, Torpoint ferry, Goad Avanue, Sheviock, Polbathic, St Germans, Tideford, Lower Clicker, Crafthole,Downderry, Seaton, Hessenford, Widegates, Horningtops, Liskeard Morrisons, LIskeard Hospital, Liskeard Libary, Trago Mills. 270 is a Cornwall service run by A Line coaches providing a link from villages on the Rame Peninsula to Liskeard and Trago, totally seperateoperation to the one described in this blog. Just found your blog after searching about for information on public transport for walkers in the Dartmoor area. 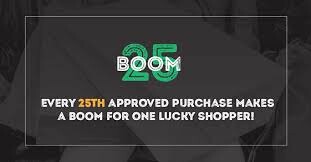 Brilliant site! Hope you don't mind me posting this related link regarding the Dartmoor Sunday Rover.